All Board of Directors members are volunteers and voted in by our members. Positions are up for nomination annually, with final elections held each November. If you are interested in a position or would like to nominate a member for a position, please contact info@svtriclub.org. The SVTC Board of Directors meetings are typically held on the third Monday of each month. These meetings are open to all club members who are interested in listening in on items discussed on the agenda. Members who wish to attend should contact a member of the board for the exact date, time, and location of each meeting. The board is always looking for enthusiastic people to help SVTC continue to be a great club for multi-sport athletes! Board of Directors formally meet in the evenings on the third Monday of each month. These meetings are open to club members who wish to listen in on items discussed on the agenda. Any member wishing to attend should contact the BoD for the exact time, location and date of each meeting as we occasionally need to reschedule it. In 2013, Ed was over-weight could only ponder the idea of triathlons from the desk of his high-tech job. Two years later and after receiving a dare from his wife to finally get serious about his health, he took action. Without even knowing how to swim, he found a coach and then purchased a used, 25-pound steel road bike to officially start his triathlon career. 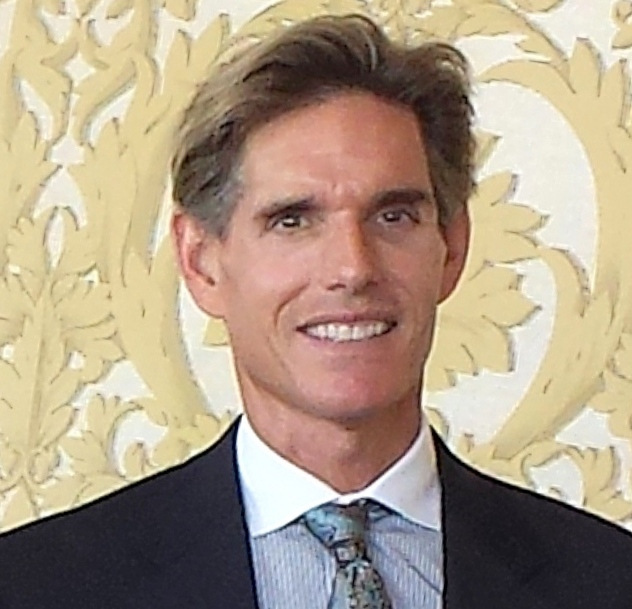 Ed is now an enthusiastic participant and supporter of triathlons and, although at that same desk, has dropped 90 pounds and completed over 12 races including Pacific Grove, Half Moon Bay, and California International Triathlons. When not in work meetings or doing quantitative analysis, he's regularly found at the pool, leading club rides, or running trails. Chris is now entering his 6th season as a serious triathlete. Originally from a competitive swimming and water polo background, Chris quickly developed a passion for running. He was able to progress from 5k/10k to half/marathon distance races. His first triathlon was the famously tough Wildflower Olympic course. In his second season of triathlon, Chris completed two full-distance Ironman races: IM Lake Tahoe, and IM Arizona. 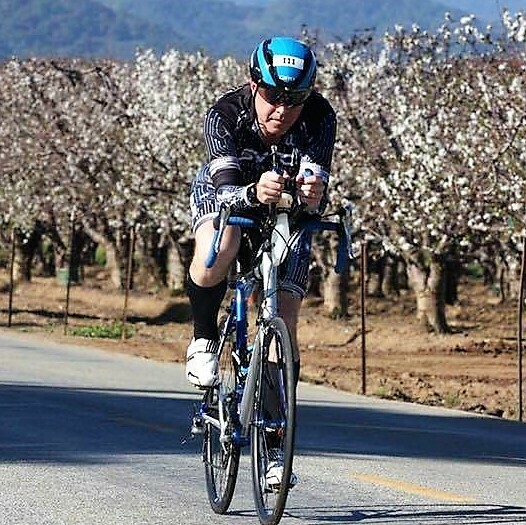 Ouside of triathlon, Chris is an applications engineer for the Intel corporation. He is an avid sports fan, especially for Bay Area sports teams, the San Francisco Giants and Golden State Warrior. He is also a long-time musician, who plays bass guitar in a couple of projects in his spare time. This will be his 3rd year as Vice President of the club. Kyle is a charter member of SVTC, joining when the club formed in 1998. He joined the Board as the Sponsorship Chairperson in 2008 and has since toggled back and forth between the Sponsorship and the Vice President roles. From SVTC's roots, Kyle has played a part in molding this club into what it is today. As a 18 year triathlon veteran; Kyle is one of the most accomplished triathletes in our club and in the country. A few of his accolades include: 2016 ITU Short Distance World Champion - gold medal, 2016 USA Triathlon Long Distance National Champion - gold medal, 2014 ITU Long Distance World Champion - gold medal; 2014 ITU Short Distance World Championship - silver medal; 2013 USA Triathlon Age Group Sprint National Champion - gold medal; 2013 Olympic Distance Age Group National Championship - bronze medal; 2013 USA Triathlon Long Distance National Champion - gold medal; 2012 USA Triathlon Master's Athlete of the Year - honorable mention; 2011 ITU Short Distance World Champion - gold medal; 2011 ITU Long Distance World Championship - silver medal; 2010 ITU Short Distance World Championship - bronze medal; 2010 Asia Pacific IM 70.3 Champion - gold medal; and 2006 USA Triathlon Age Group Olympic Distance National Champion. It will come as no surprise that Kyle has been voted by our members, for several years, as our "Male Athlete of the Year". When not running around in a bathing suit, Kyle works full-time as a sales executive at GLOBALFOUNDRIES. He also enjoys volunteer work for a variety of athletic organizations in the Bay Area. He enjoys sports and outdoor activities, Japanese language study, raising chickens, and travel. Diana did her first Sprint triathlon in Florida in 1998 with the goal of "just finishing." She set out on a 90-day, self-made plan to prepare. While she could stay afloat, the idea of swimming 400 yards without stopping was dauting. She could run no more than a half city block before she would have to walk; she built up her bike endurance by riding multiple 3-mile loops around her neighborhood. During the 90 days, her confidence grew, and so did her race goals. Not only did she want to finish and not be last, but she also wanted to run the entire 5k without stopping. Her consistency paid off and she accomplished all of her goals. More importantly - she was hooked! Diana eventually moved to the Bay Area, joining SVTC a few years later, in 2004. Once she met wonderful like-minded individuals, her tri-crazy fimly took root and became a lifestyle. 14 years later, Diana is still at it. She has accomplished so much: 7 full-distance Ironmans, multiple 70.3 races - including the first-ever 70.3 World Championships, too many Olympic and Sprint-distance races to count - including multiple trips to Age Group Nationals. 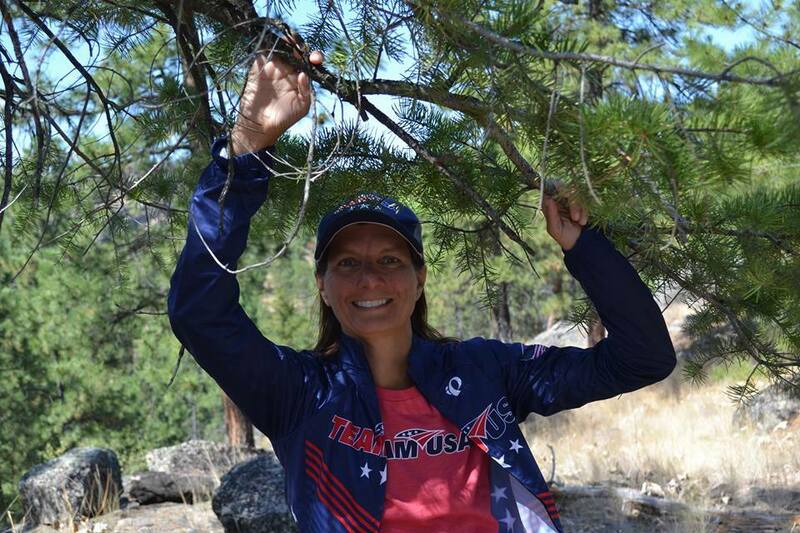 In addition, she represented USA in the Duathlon World Championships, and also the Xterra World and National Championships. Diana says, "I'm looking forward to being Coaching Director and giving back to the club that has given me so much!" Six years ago, Christina joined SVTC because she wanted to meet new friends at track who she could run with on the weekends. Not only did Christina find new training buddies, she was encouraged by her peers to add swimming and biking to her repertoire. Now in her seventh triathlon season, Christina has met and continues to meet some great friends through SVTC who support her while swimming, biking, and running. Christina spends a lot of her time tri-ing and loves to organize fun member-led workouts. In fact she takes “fun member led workout” to a whole new level, organizing “train-cations” in Portland, Hawaii, Spain, and Mexico with her tri-peeps. This is Christina's third year in a row serving as our Volunteer’s Director. 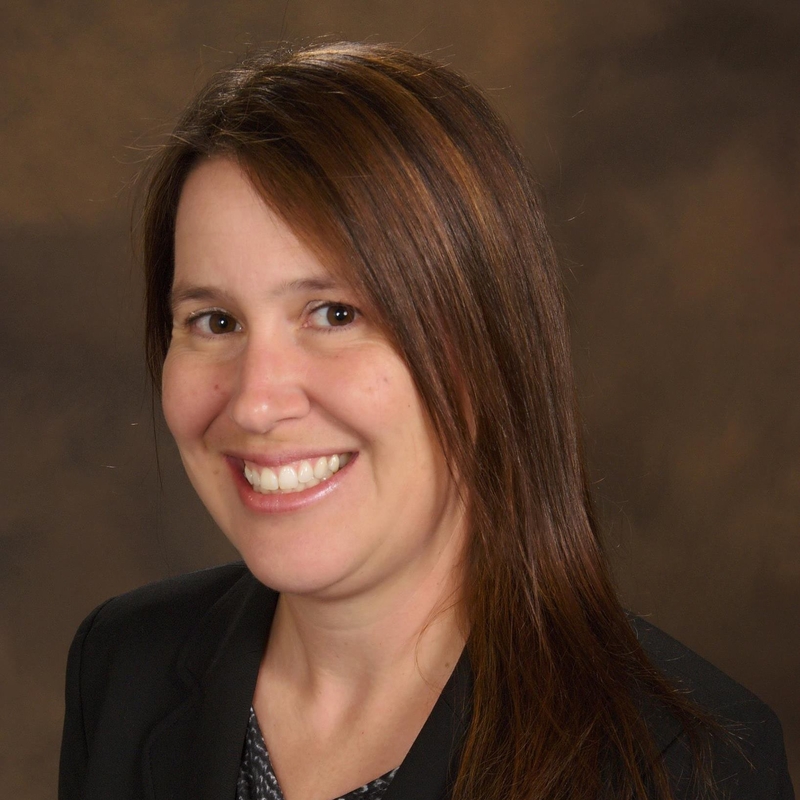 From 2012 - 2013, Christina served as our Treasurer, a role she is expertly qualified for as a Partner and CPA at BDO, LLP. Allen took on his first triathlon in 2013 with Team Challenge, raising money for the Crohn's & Colitis Foundation, and was immediately hooked on the sport. 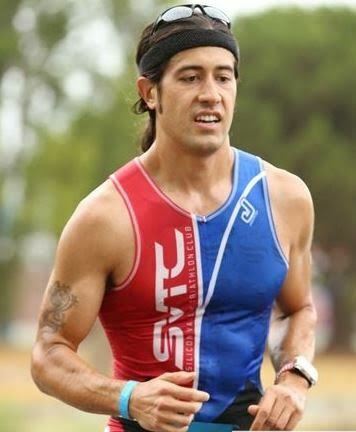 He joined SVTC shortly thereafter in order to spend more time around other triathletes and train throughout the year. In his first year, Allen enthusiastically joined SVTC's New To The Sport (NTTS) program and many other club training sessions, earning the Coaches Award for running after completing three half marathons. 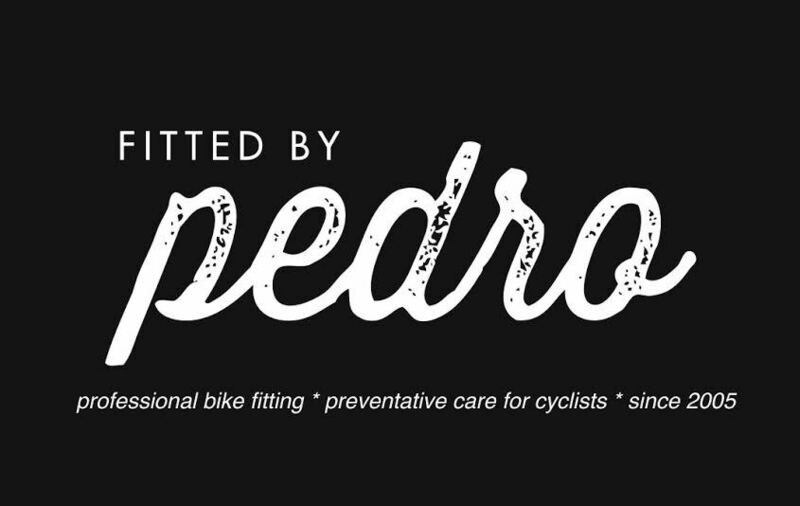 A cyclist at heart, Allen works as a bike mechanic when he is not marketing high-tech products. He especially enjoys the logistics aspect of triathlon, including the intricate planning of needed equipment and setting up an efficient transition area. 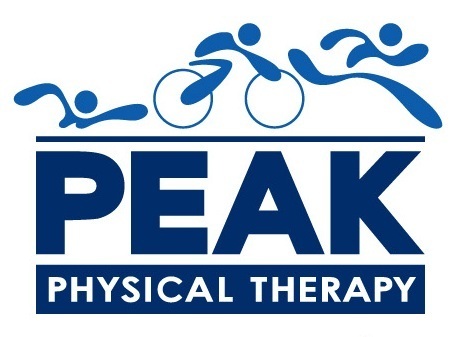 He is a strong believer in encouraging new athletes to experience the fulfillment of completing triathlons and continues to mentor Team Challenge participants. Allen is excited to take on the role of Membership Director for SVTC and continue to build our positive, multicultural community.